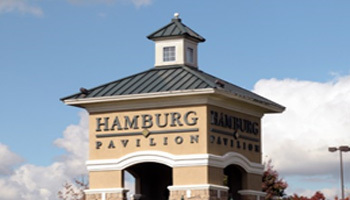 Located on the site of the former Hamburg Place Farm, Hamburg Pavilion and five other shopping areas create the largest shopping and dining area in central Kentucky. 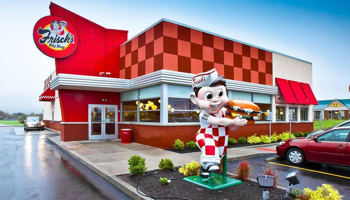 Located off I-75 and Man ‘O War Boulevard, Frisch’s Big Boy restaurant is located in the heart of the action next to Meijer at 1849 Alysheba Way Lexington KY 40509. Welcome to the Frisch’s family! The employees at Frisch’s Big Boy in Man O War, KY create an environment that supports Frisch’s vision to be the Best Place to Work, Eat and Own. At Frisch’s employees are provided opportunities to learn new skills and immerse in the values that has made this brand great for over 70 years. We eat at the Man O War Frischs nearly every Saturday morning; we love it! Kimberly C. is great! Several of us from church go there regularly after church service. Waitresses and managers are always friendly and courteous.